What are the Trustee’s Obligations? 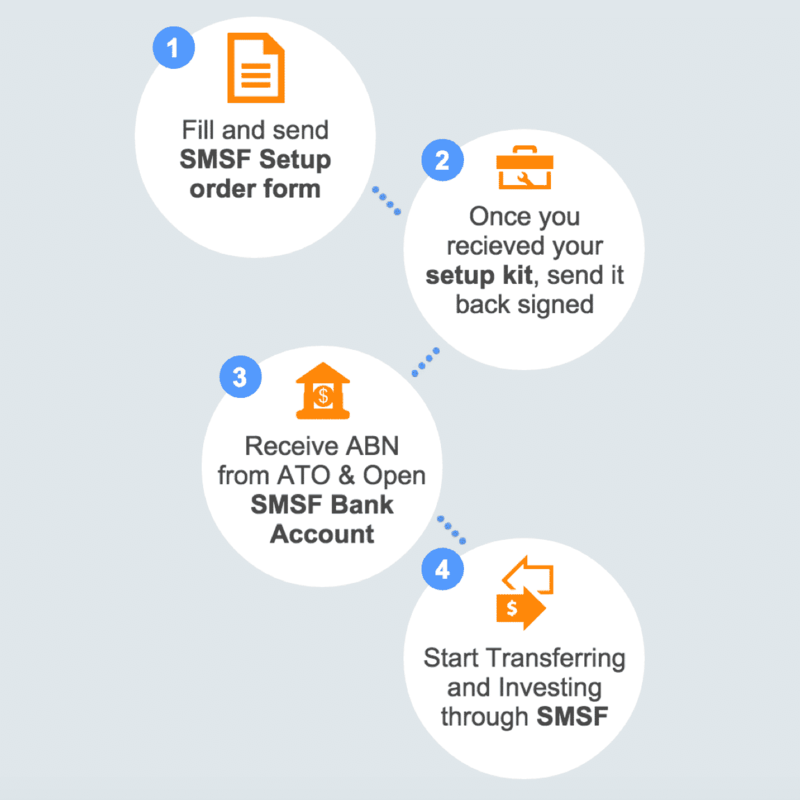 Find out more about how you can take advantage of our Limited Time FREE SMSF Setup Offer when you order your EOY administration with us! Save $520! Already have an existing SMSF ? We are offering no fee to transfer to our Award Winning service and a limited time first year EOY fee of $899! How Much Does it Cost to Set Up and Run Your SMSF? With SuperHelp, your SMSF set up is FREE (usually $520) when you order your first year annual administration with with us. Currently, we are offering a flat fee of $899 for your first year annual administration with SuperHelp. We pride ourself in providing the best value SMSF Administration service on the market. 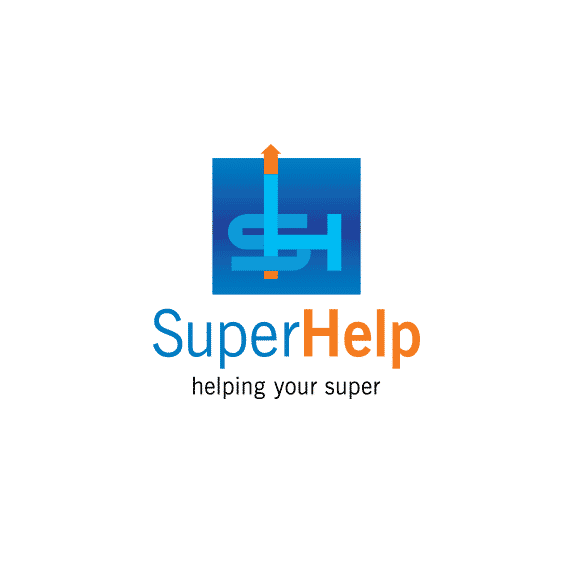 SuperHelp aspires to be the pre-eminent provider of quality service to SMSF over the long haul. We recognise that, however good our achievements are to date, the quest for improvement is never ending. Our organisational culture is based on the way in which we act and work together to improve our services. We have been servicing the Australia market for over 12 years. We are a group of CA / CPA qualified accountants specialising only in SMSF with a combined experience of 100 years. 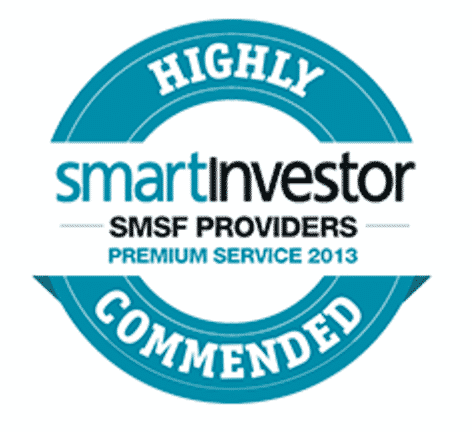 We were awarded the Best Value Premium Service SMSF administrator in 2012 and 2013 by Smart Investor Magazine. We pride ourselves in bringing a simple and efficient SMSF service with no strings attached. Unlike other SMSF providers, we provide No restrictions on which bank, broker or providers you use. Our service is for people who truly want to take control of their Super and their future! I wanted to say a big “Thank You” to you and all the staff who helped with this year’s return. Given the fact that we are so far removed by distance, I found your systems and procedures easy to use and follow. In fact, I think it was even easier than in previous years with some of the accounting firms I used. I just wish that I found you guys earlier – it certainly took the hassle out. I found your final report clear, accurate and well presented.